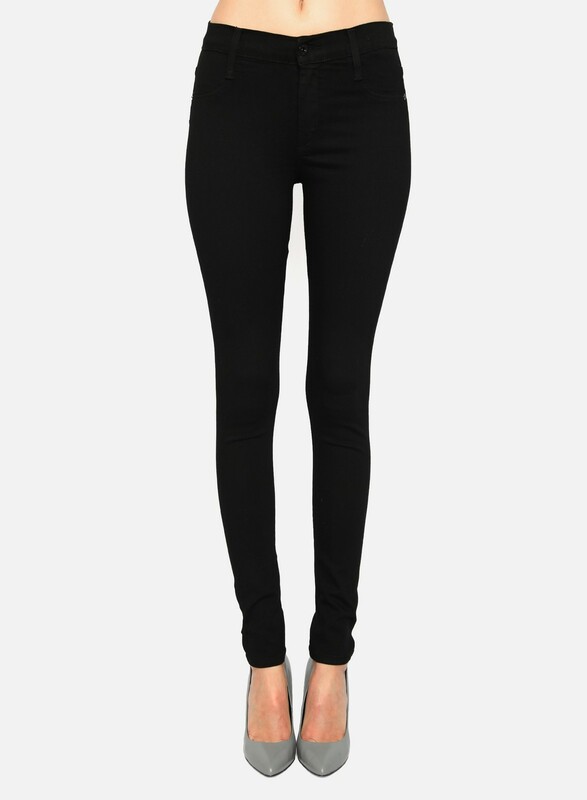 Our best-selling James Twiggy Dancer is a luxuriously soft and stretchy yoga legging with no side seam. Edgy and figure-hugging at the most flattering parts of the legs while maintaining the Twiggy Dancer’s soft and supple feel. Seamless Side Yoga Legging Fabric technology powered by ISKO™ Our best-selling James Twiggy Dancer is a luxuriously soft and stretchy yoga legging with no side seam. Edgy and figure-hugging at the most flattering parts of the legs while maintaining the Twiggy Dancer’s soft and supple feel.